Could it be true? "And Odin Dies!" Script by Gerry Conway, pencils by John Buscema, inks by Vince Colletta. 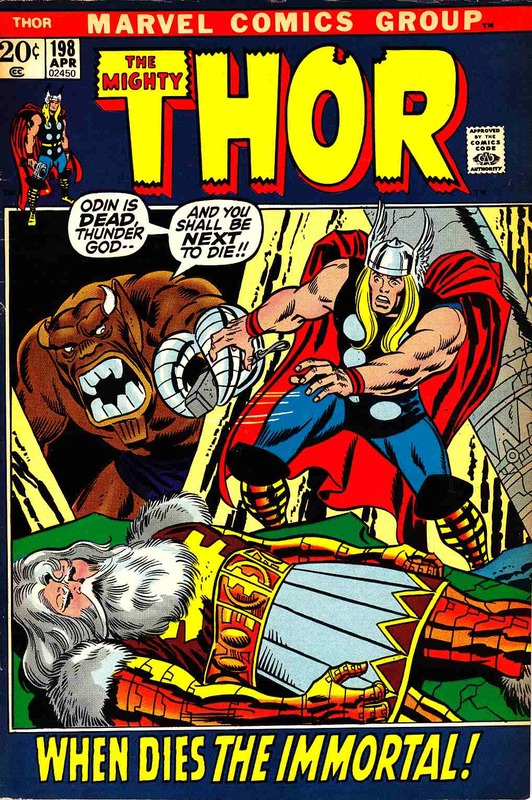 Buscema/Joe Sinnott cover.